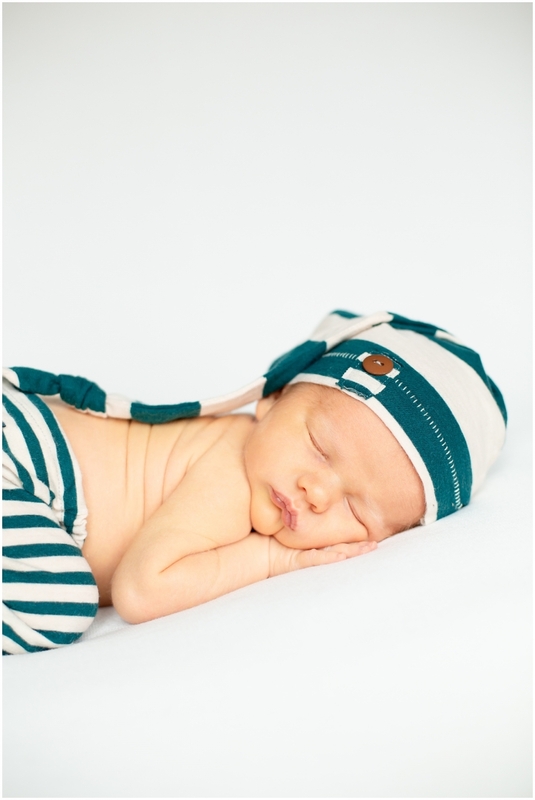 Parker – Sleepy Newborn Session At Home – Winnipeg Newborn Photographer. Sophia – Sleepy Newborn Session at Home – Winnipeg Newborn Photographer. Katie – Sleepy Newborn Session at Home – Winnipeg Newborn Photographer. 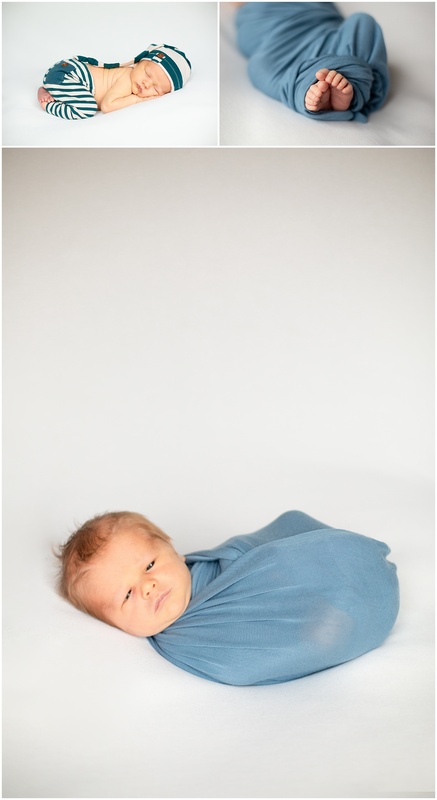 Blakely – Sleepy Posed Session – Manitoba Newborn Photographer. Brittany and Jordan – Pembina Pines Wedding – Manitoba Wedding Photographer.